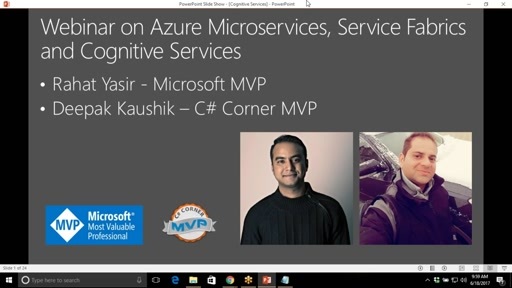 Rahat Yasir is two times Microsoft Most Valuable Professional Award holder in Windows Development category. 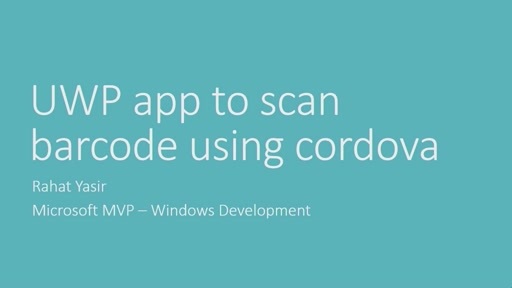 He has also received C# Corner MVP Award thrice. 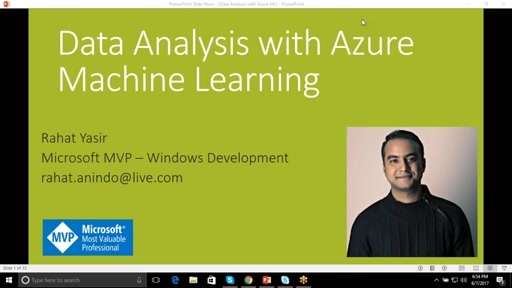 He has 6+ years of experience in universal windows platform, cross platform technologies and enterprise application development. 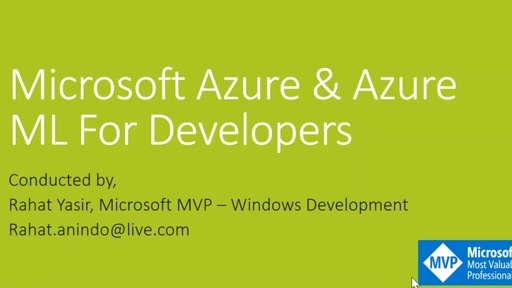 He is the author of the first eBook on Windows Phone 8.1 app development "Windows Phone 8.1 Complete Solution" and "Universal Windows Platform - Complete Solution". Currently he is working at University of Saskatchewan as graduate researcher. 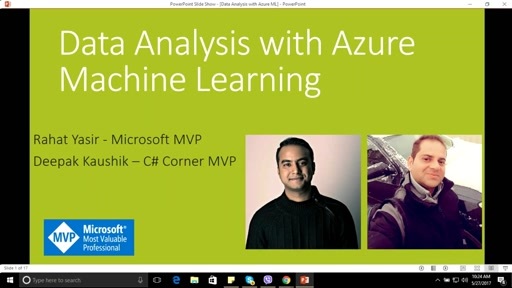 He is now exploring the world of Azure Machine Learning and Cognitive Services for business development.